Republicans dominated early voting. Then, Democrats saw their side mobilizing for a final days push they were confident would give them the House. Now, Democrats are panicking as the mobilization on their side is being countered by suddenly resurgent and enthusiastic Republican voters determined to protect and promote President Donald Trump. It was never supposed to be this close. Historically the party that controls the White House loses and often loses big during the Midterm cycle. Whoa: GOP Actually Leads in National Early Voting — Plus, Dems Suddenly Worried About Joe Manchin? More than 24 million early votes had been cast across the country as of yesterday, nearly doubling the total tally at this point in the 2014 cycle. 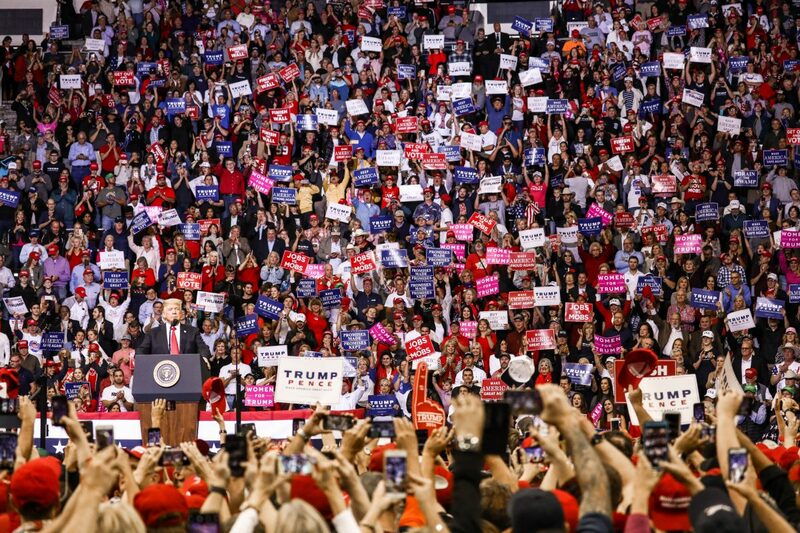 President Trump continues to barnstorm the country at a pace that would exhaust most politicians half his age and the message he keeps repeating to the tens of thousands turning out to see him is GET OUT AND VOTE. It seems those crowds are listening to their president and doing just that. The question now is if it will be enough to defeat the Democrat/Media machine that is as determined as ever to halt President Trump’s incredibly successful America First agenda. 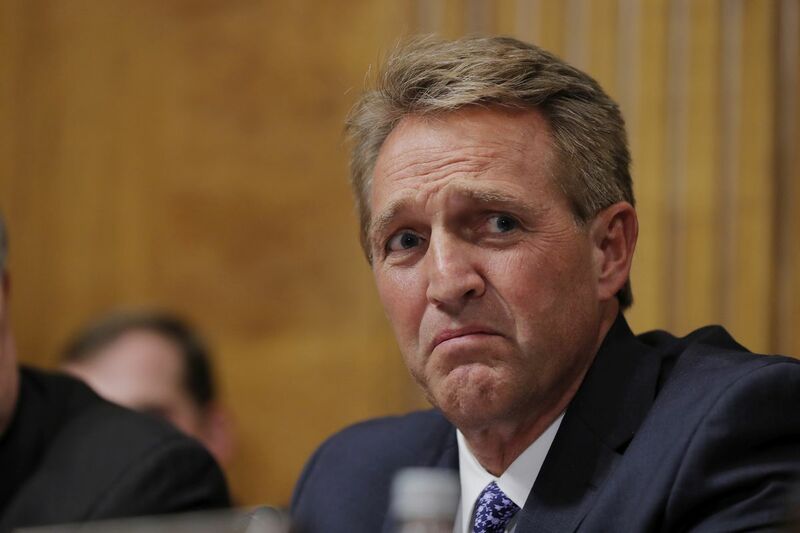 Via Senator Jeff Flake’s squishy request to “pause” the Judge Brett Kavanaugh confirmation vote in order to allow for yet another FBI investigation, the Deep State is now poised to unleash a flurry of anti-Kavanaugh stories (and direct threats to a group of Republican senators) through their multitude of media operatives. Hold on tight. 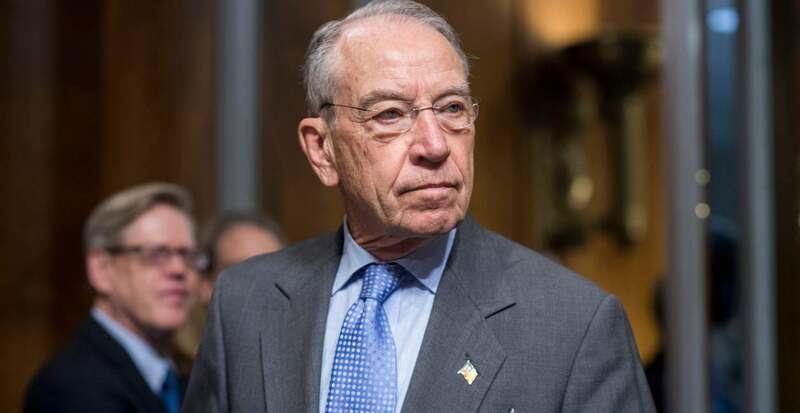 If you thought it was crazy before, the next 72-96 hours are going to be brutal as the Deep State no doubt is counting on enough Republicans to buckle under the immense pressure that is about to be applied to them. Democrats, on the other hand, were openly elated by Flake’s move, knowing full well the media-generated anti-Kavanaugh barrage that is about to be unleashed.